Lemons Forum Stops Catfishing Incident! The 24 Hours of Lemons Forums → Drivers Lounge → Lemons Forum Stops Catfishing Incident! Topic: Lemons Forum Stops Catfishing Incident! Short version. Creeper uses my picture on OK Cupid. Doesn't know his MGs. Gearhead is suspicious, reverse searches the image, which leads her here, where she reaches out to me and confirms. Re: Lemons Forum Stops Catfishing Incident! 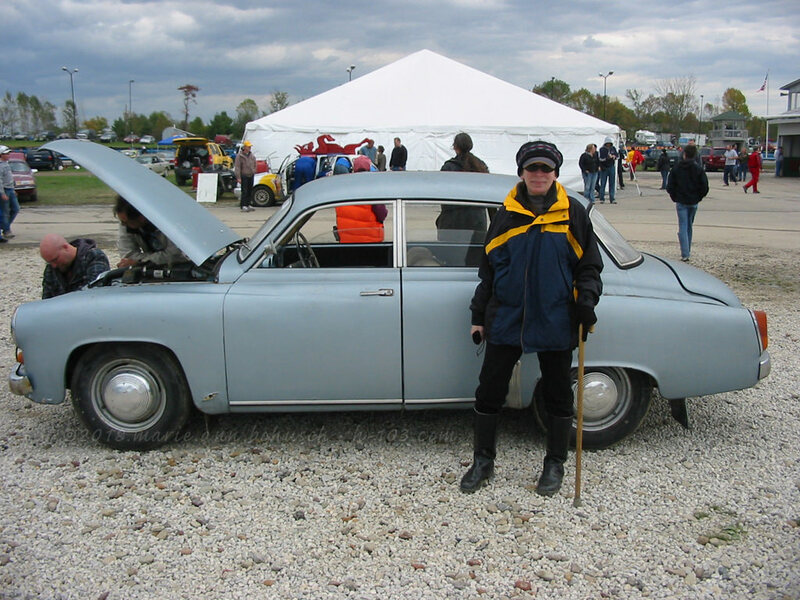 Extra hilarity points -- one of my own profile pics is of me in front of the Wartburg. Y'all know, the one the Three Pedal Mafia won! Lesson of the day: don't steal from gearheads! We might be connected in REALLY convoluted ways! Conveniently concentrated and travel sized.